At sundown this evening, my family will begin to celebrate Rosh Hashanah. The Jewish New Year is a time to look at the year that has gone by and reflect on things that have happened in our lives. 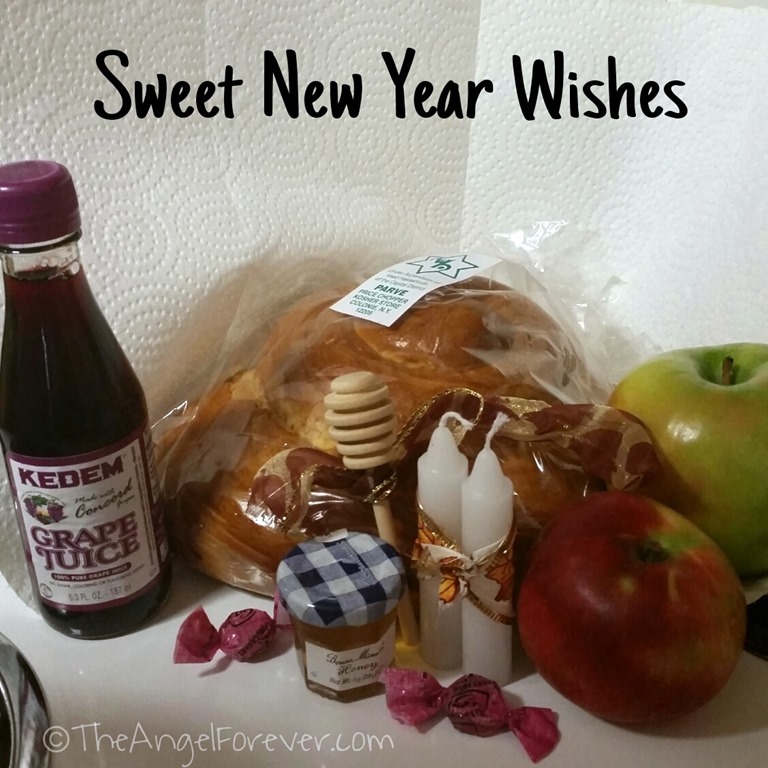 It is also a time where we wish others a Sweet New Year with apples, honey, honey cake, and other special items. 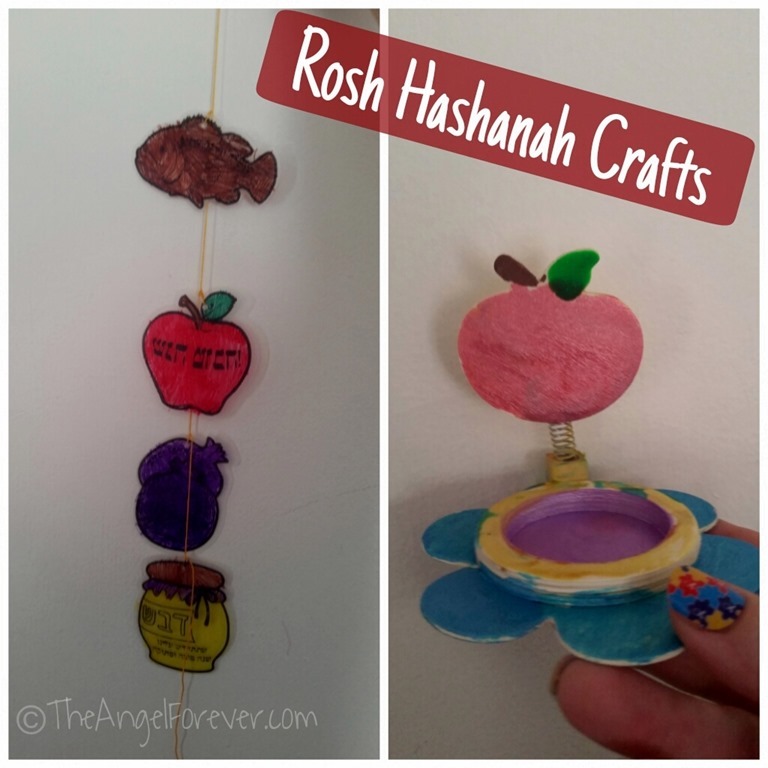 Not only do we have the sweet items from a Rosh Hashanah basket above, JSL made some fantastic crafts in Hebrew School. Now I leave you with a fun new Rosh Hashanah song that I found while on YouTube. Matthew Rissien made All About That Rosh-Hashanah (All About that Bass Parody – One Man Jewish Acapella) that seemed perfect to share.